Our vision for Cork World Book Fest is that it combines readings by world class writers in a variety of settings. 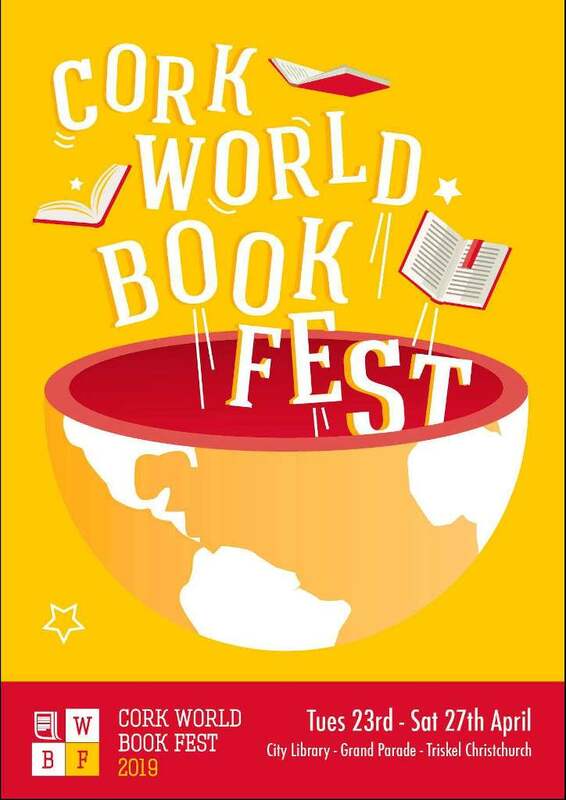 It is hard to believe that it is 14 years since the first Cork World Book Fest. When we put ‘World’ in the title in 2005, it was an aspiration. The 2019 Fest is the 15th edition of a festival which continues to grow in range and breadth, and which, we hope, gets more interesting by the year. The Fest has always sought to combine readings by world class writers in a variety of settings with a cultural streetfair: book stalls, music, street entertainment, the spoken word, and more. This year we welcome writers; Kit de Waal, Anne Griffin, Vanessa Fox O’Loughlin, Conal Creedon and many more. The Fest compliments other literary events in the city and region, but is quite different – putting readings and books on the street, for example. It is a participative, inclusive event, connecting readers with established and emerging Irish and international authors. Participation is also encouraged through the numerous workshops that are held during the week. This year the Fest will take place in the City Library, in the Grand Parade plaza outside the Library, in the adjoining Bishop Lucey Park and Triskel Christchurch, and on the streets (and some of the cafés) of Cork. We hope you enjoy the 15th Cork World Book Fest as it is you, the audience that ensures its continued success each year.